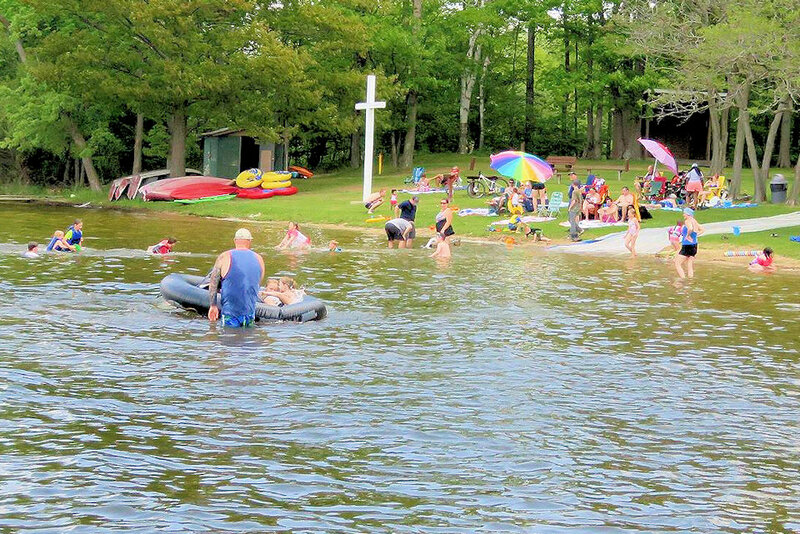 The Board of Directors of Michigan Area United Methodist Camping announces they voted to suspend operations at four sites for the summer of 2019. 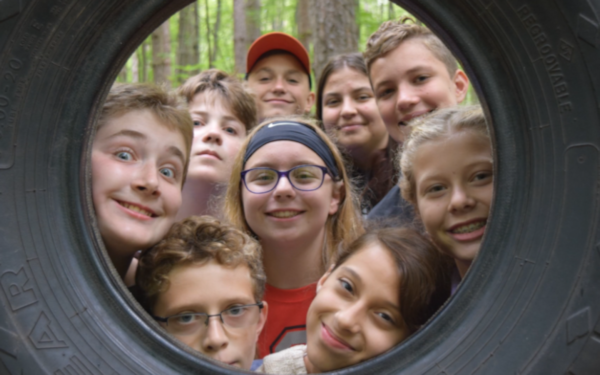 A Changing Lives Scholarship Drive for Michigan Area United Methodist Camping begins on Giving Tuesday and extends through December 4. 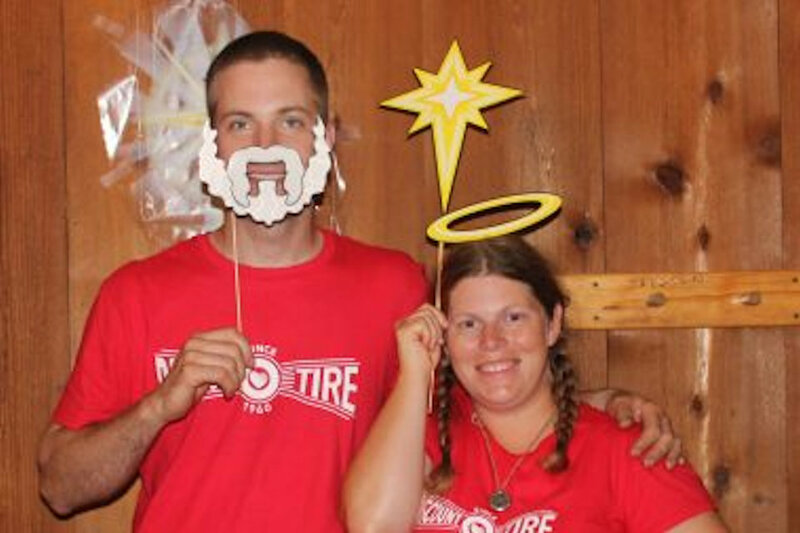 Do you need a one-size-fits-all gift for under the tree? 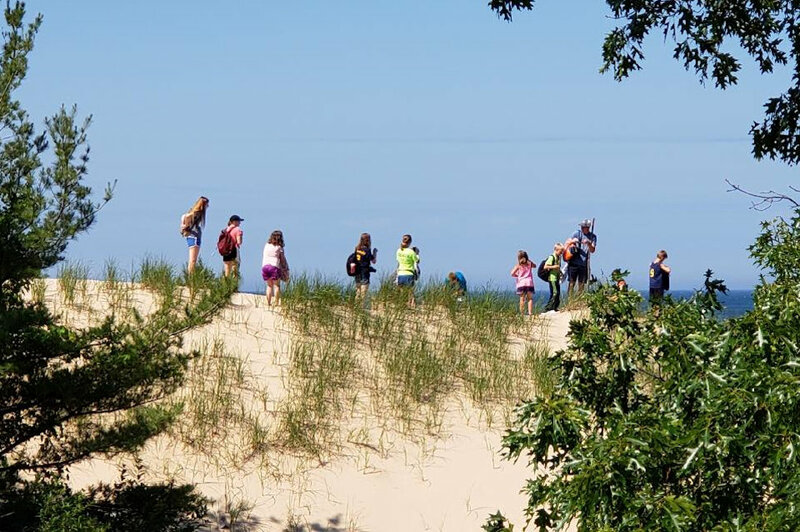 Register your child or grandchild for a week of fun at a United Methodist Camp in Michigan. 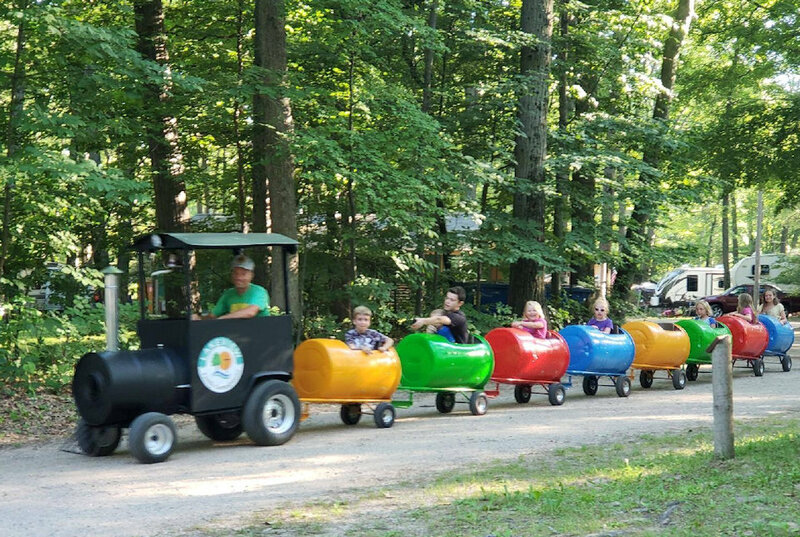 Three United Methodist camps in The Michigan Conference are open for year-round use by churches, families, and organizations seeking time away. 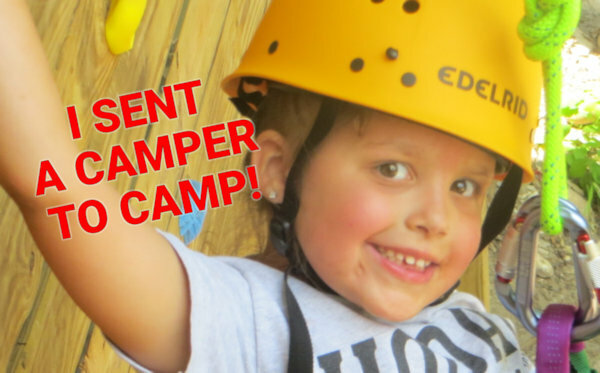 The Camp Directors invite you to become their guest. 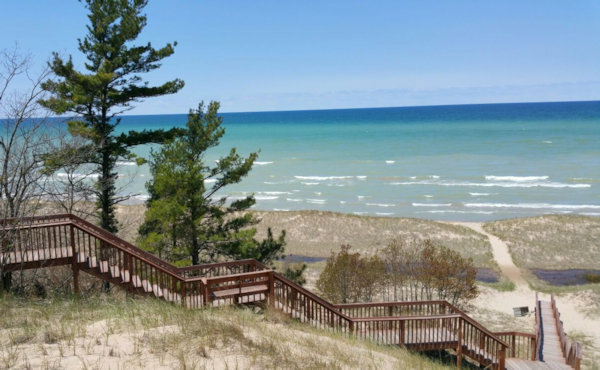 A lot of history and a wide open future … Michigan camp sites welcome you. 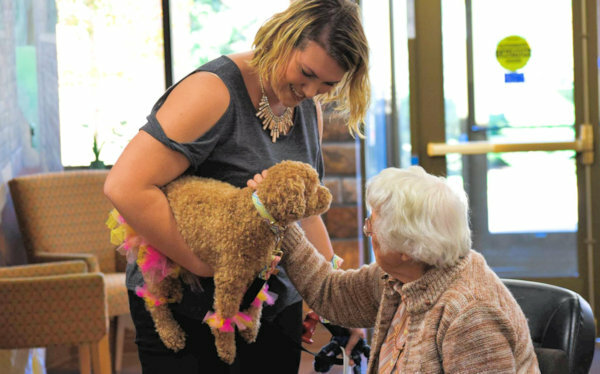 A gift of $70 will buy snacks at Conference plus send someone to a Michigan United Methodist Camp. 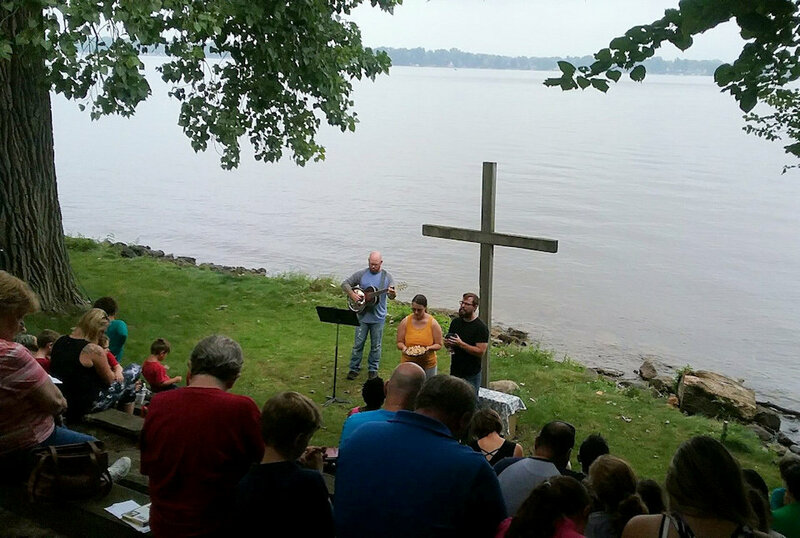 Two couples, experienced in outdoor ministries, join the Michigan United Methodist Camping team of directors. 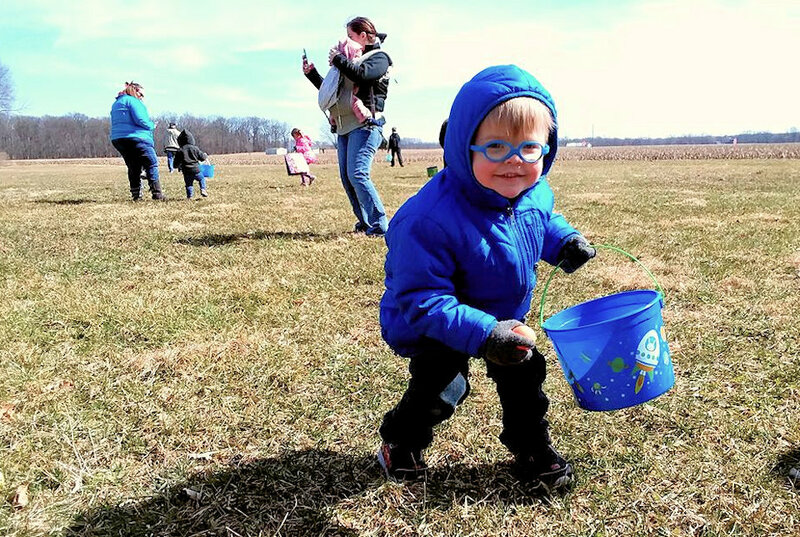 Golden Cross Sunday touches the lives of God’s children in Michigan, young and old.